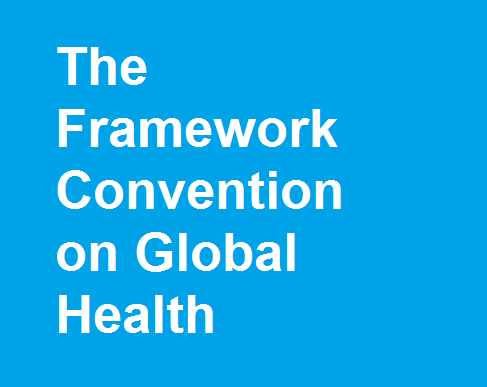 The proposed Framework Convention on Global Health envisages the imposition of a binding obligation on developed countries to assist developing countries in their quest to achieve the right to health for all their citizens. Looking at the current state of global health governance, this paper examines the normative human rights considerations that ought to be imbued within any such proposed extra-territorial obligation. It argues that the extra-territorial obligation instituted by the proposed treaty should be underpinned by three fundamental human rights considerations: i) an explicit recognition of the right to health, ii) a focus on long-term funding, as opposed to short-term strategic interventions, and iii) more representative and participatory funding mechanisms at the national and global level in order to ensure accountability. The article also highlights possible normative problems presented by an extra-territorial obligation to finance health projects.